After Solange’s husband died, she lived in a small hut with grass roof. When it rained, it rained inside. Left without any opportunity to earn an income, and the low status of a widow, she had no way to provide for her children. Every day she struggled to get food and clothing, let alone any medicine when one of her kids got sick. Thankfully, Solange had someone come alongside her to provide for her daily needs through Sister Connection’s sponsorship program. She was able to feed and clothe her children, and even send them to school. She learned new skills and received practical training to begin providing for her family. Eventually, she had the means to buy a plot of land, and plant her own garden. Over time, Solange grew into a place of sustainable, long-term independence. Her sponsors’ love and care was invaluable to her progress. Ultimately she was able to step out on her own, no longer in need of their monthly financial support. 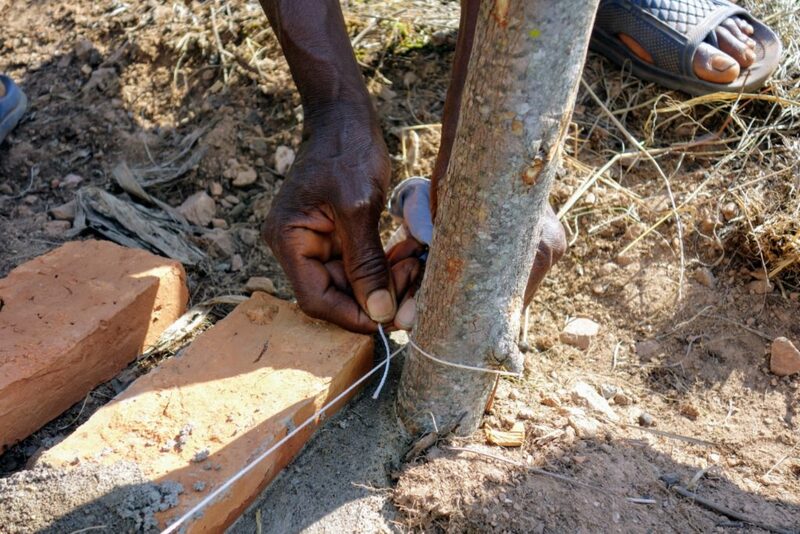 The beginning of Solange’s story is a common one in Burundi, but the opportunities she had to flourish is, sadly, entirely uncommon for Burundi’s widows. Sister Connection is working to change that. We’re excited to launch a new program called In3 that will write chapters of hope in more stories like Solange’s. 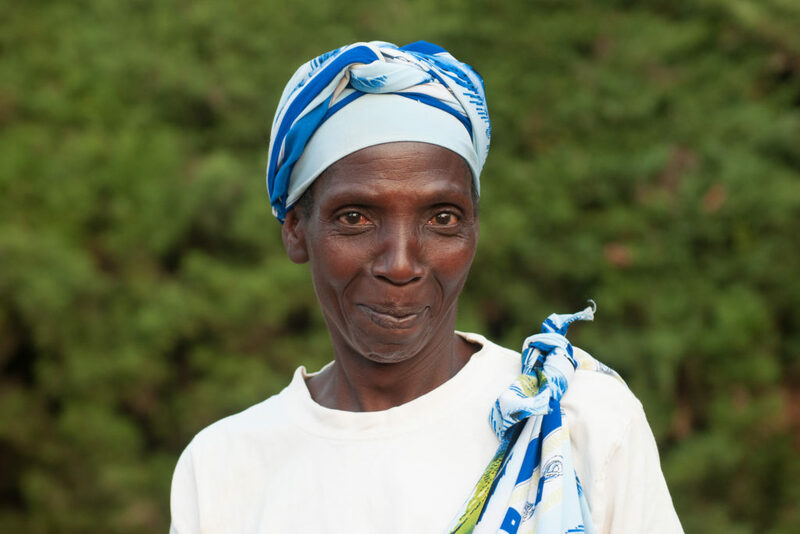 In the last four years, close to 30 widows like Solange have “graduated” out of our traditional sponsorship model. Each one is now independent. Their sponsors, counseling, micro-enterprise and vocational training programs, empowered them to provide for themselves. As we celebrate with these 30 women, we’re seeing the needs of our Burundian sisters as a whole begin to shift. We’re excited to take another step forward in our partnership with these widows. 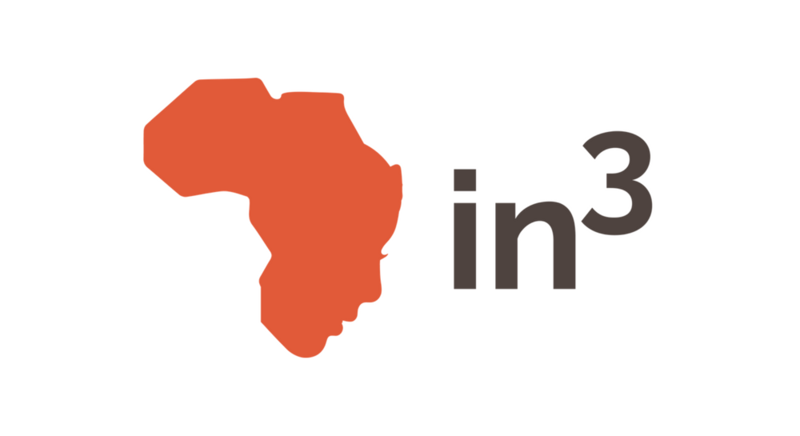 In3 is a new scholarship program that combines three aspects of Sister Connection’s ministry into a three year process. Sponsorship, vocational training, and micro-enterprise work together to create opportunities for our Burundian sisters to become self-sufficient. Through partners like you, this program enables widows to develop long-term, financial independence. First, our Burundi staff identify widows for In3. They find women who will be able to make the transitions necessary to progress to self-sufficiency in three years. Right now, that list of women is over 300! When a donor partners with a widow, she begins receiving a quarterly income. This support pays for the food, clothing, and school supplies that her family needs immediately. Relieved from the daily trauma of poverty, she is able to participate in vocational training, and micro-enterprise counseling. The financial support also covers the cost of her education. After finishing the training, she will be able to develop a business plan and take out a small loan to start her own business! She will also have enough income to put aside extra funds toward growing her business. With staff and social workers walking alongside her each step of the way, at the end of the three years she will be able to support herself and her family on her own. What a profound impact that the gift of opportunity can have! But this isn’t everyone’s story. 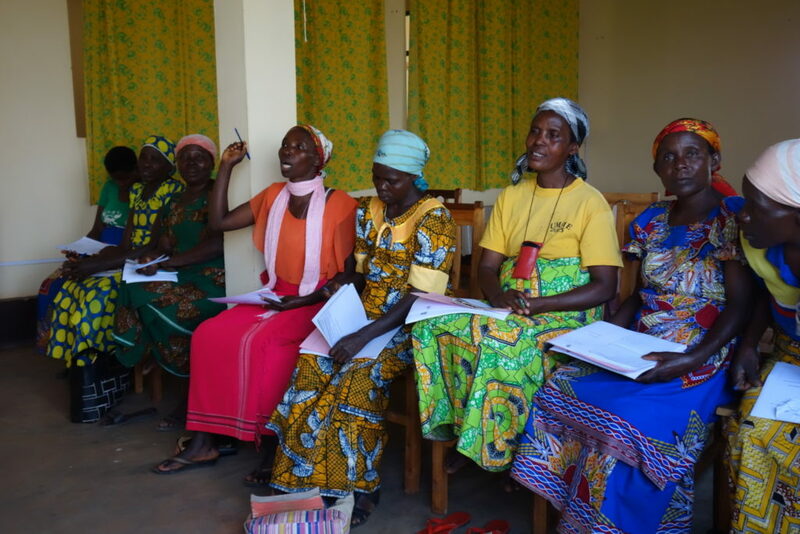 From the beginning, Sister Connection has been committed to loving the widows of Burundi. Many widows have suffered severe trauma, are elderly, or because of other circumstances are simply not able to complete a process of self-sufficiency in just three years. Our commitment to serve these women remains the same. We’ve seen beautiful restoration through our traditional Sponsorship model, and we’re grateful to continue that work.Together we are responding to the needs of the poorest of the poor. Every widow is valuable and unique. The love and relationship that forms through Sponsorship continues to transform lives in Burundi and in America! How do you fit in the story? You can partner with a widow! Give one of our Burundian sisters this fresh-start at life with a one-time gift of $1,500 (or break it down to $500/year, or $41.67/month). You can pray! The changes these women will go through in three years go far beyond economic. The spiritual, emotional, and social transformation is a significant part of their restoration. Pray for each widow involved, and for those who are giving to make the transformation possible. You can share Solange’s story with your friends, family, and community. You can be a powerful advocate for our widowed sisters in your day-to-day life. Let others know about the incredible things happening in Burundi! It’s only because of people like you that any of this is possible. If you’re interested in learning more, or have any questions, please contact us at kali@sisterconnection.org.